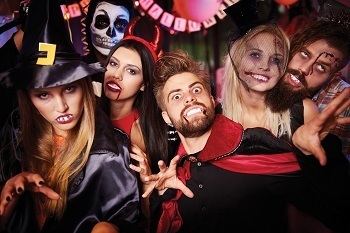 GET IN THE ‘SPIRIT’ OF THINGS AT OUR FABULOUS ADULT ONLY FANCY DRESS HALLOWEEN BALL! It will be held in our dressed marquee. Viper Lounge will play live and there will be a disco - there's bound to be a touch of Rocky Horror in there too! A full bar and hot food will be available. 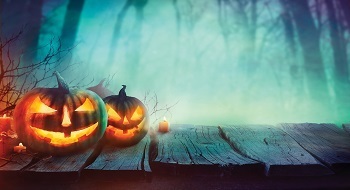 ADULT ONLY FANCY DRESS BALL & THREE COURSE HALLOWEEN SUPPER! Join us in the Brewery Tap bar & restaurant for a superb 3 course meal. Start the night with a spooky cocktail followed by a set 3 course menu with all the trimmings, then it’s off to the Marquee where you can strut your stuff.